We would like to invite you to join us for the Brahms Double evening on Saturday March 16. 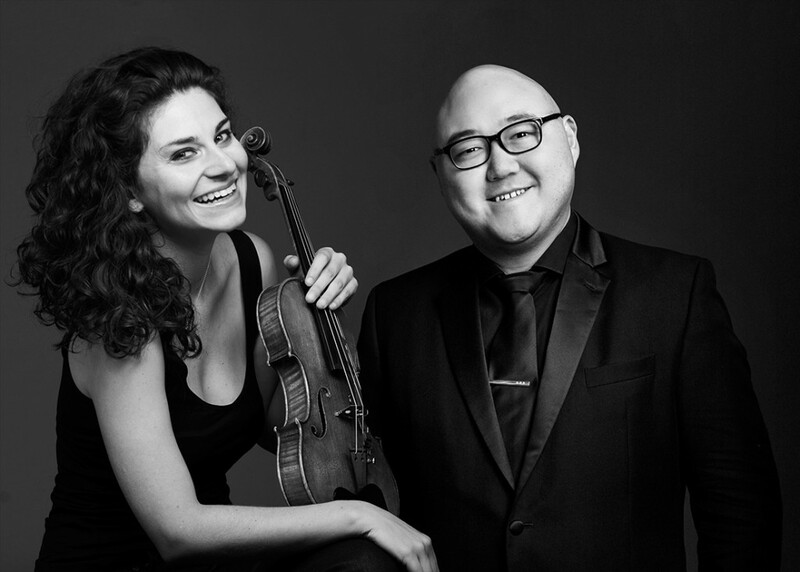 It will feature the Rebirth Symphony by Karłowicz and Brahms’ iconic Double Concerto featuring our critically acclaimed Concertmaster Diana Cohen and award-winning Principal Cellist Arnold Choi. Given the presence of such a wonderful Polish composer, we were also wondering whether the evening could interest the Calgary Polish community. We would be happy to offer 25% discount and you’re free to let it know to anyone you think might be interested. Enter Coupon Code DIANA25 and click unlock (Valid in Category A-D).